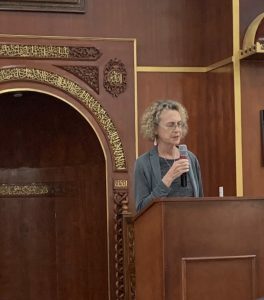 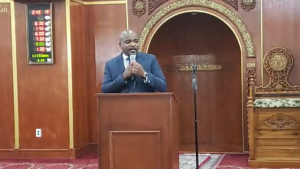 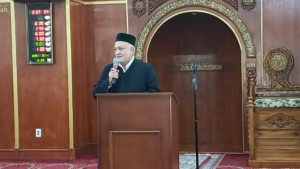 (Miami Gardens, FL, 03/17/2019) – The Islamic Center of Greater Miami (Masjid Miami Gardens) held an inter-faith prayer in the wake of the tragic Masjid attacks in New Zealand. 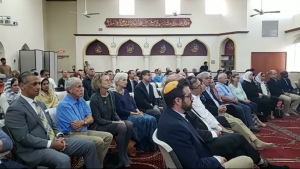 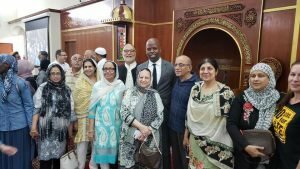 Below are some photos of the event, which was attended by many communities of different faiths standing in solidarity and grief for the victims of the shooting. 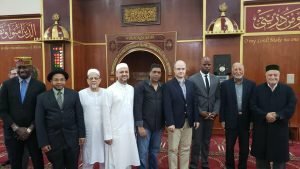 The Islamic Center of Greater Miami is a member of the South Florida Muslim Federation.